Shoeboxes For Our Heroes Update | The Walter Mitty Hunters Club. Chris Webster has finally published an Income Statement for Shoeboxes for Heroes, enabling us to gain a better understanding of its inner workings.  2011: Chris and Sherian Webster established Shoeboxes For Our Heroes. 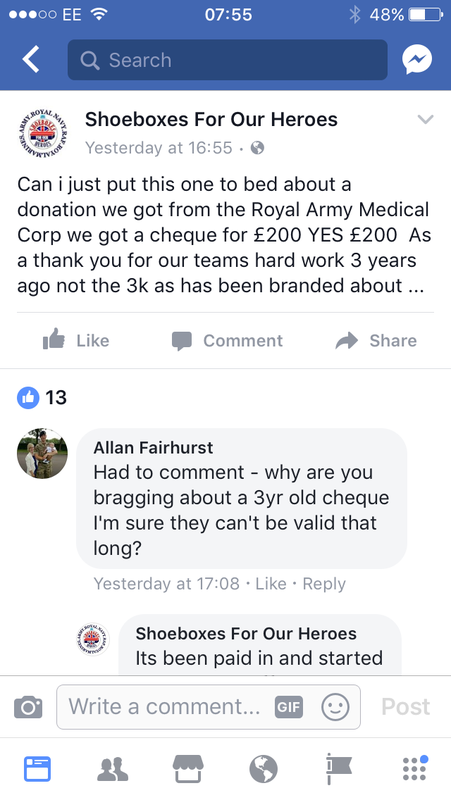  July 2015: Chris Webster created a fundraising page on gofundme.com to raise £5,000 to “become a registered charity and to do more for our armed forces and their families”. 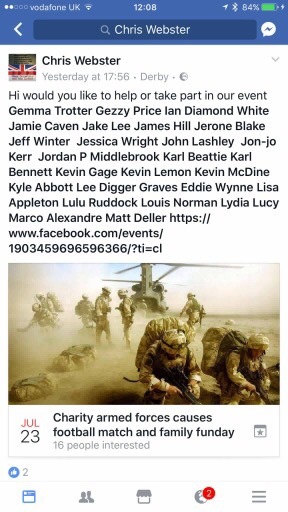  Oct 2015: Chris Webster registered Shoeboxes for our Heroes with Companies House as a limited liability company.  Sep 2016: Shoeboxes announced that it was holding “Its final trustee meeting…to finalize the details before submitting our application to become a charity”. Shoeboxes also posted a screenshot of its started but un-submitted application with the Charity Commission. 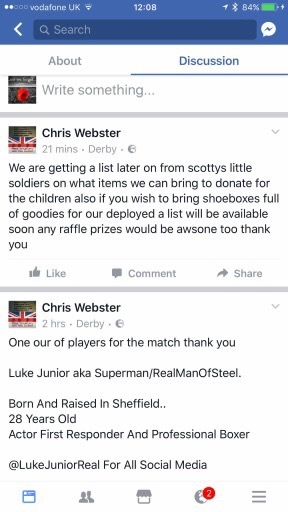  Oct 2016: Chris Webster applied to Companies House to have Shoeboxes struck from the company register. (By doing so, Webster took control of Shoeboxes as a sole trader, which means he can keep any after tax business profits). 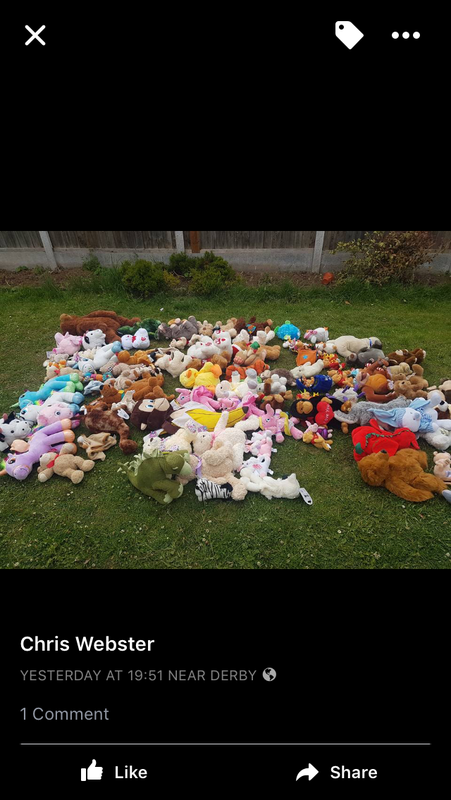 Since WMHC HQ took an interest, Chris Webster has publicly claimed that the Charity Commission declined the application because Shoeboxes did not meet the £5,000 income threshold. Yet, his now published accounts tell a different story. 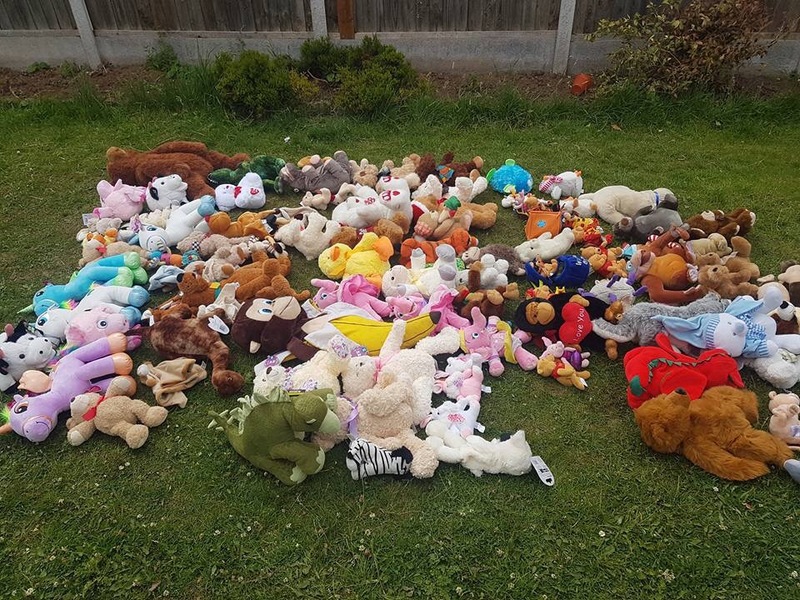 At the time that Webster claimed to have submitted his application to the Charity Commission, Shoeboxes had already crossed the line, raising £5,341 in the prior financial year, ending in March 2016.  Did Chris Webster actually submit the final application to the Charity Commission; or, did he just delete it or let it expire?  Why did Webster publicly claim that the Commission rejected the application for not meeting the £5,000 income threshold?  Was the Commission shown a different record of accounts, or was Webster being less than truthful when he stated that the Commission had rejected the application? 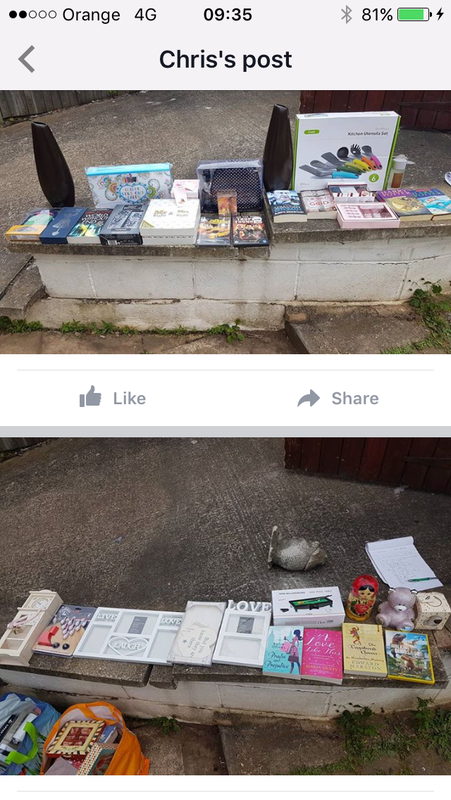  Has Webster ever registered Shoeboxes with HMRC, as a charity?  Now that Webster has acknowledged that Shoeboxes exceeded the £5,000 compulsory threshold for registration, when can we expect him to submit an application with the UK Charity Commission? 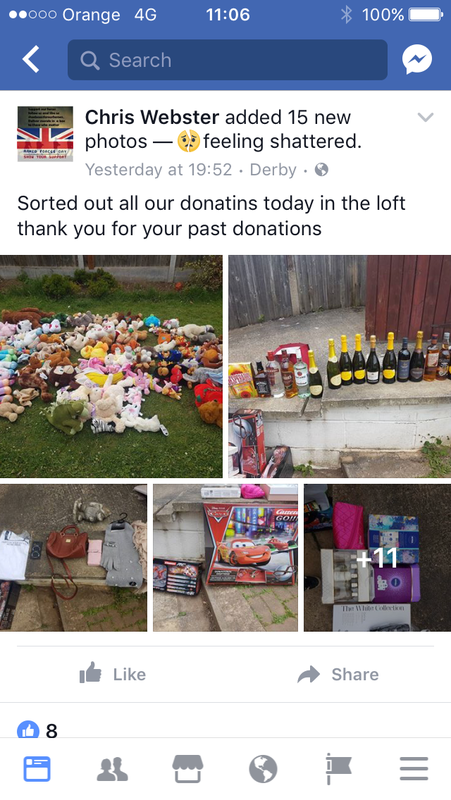 As the UK Charity Commission succinctly put it ‘If in doubt, ask the collector for more information…A genuine fundraiser should be happy to answer questions and explain more about the work of the charity’. We will let this clip of Chris Webster being asked those very questions do the talking. He states in the clip that he is a not for profit organisation, but there are still regulations he must follow depending in the type of nfp he is.